According to the Global Consumer Banking Survey 2014 by Ernst and Young, over 70% of the respondents used Internet banking and almost 50% used mobile banking versus a mere 36% who used branch banking. Banking is already online. We have internet banking, mobile banking and app based banking services. What’s new is that you can now be friends with your bank. Kotak Jifi is a new age banking advancement that has given banking a new perspective – social banking. Jifi is just like any social networking site. It’s comfortable and easy to use. The innovative minds at Kotak Mahindra have given a new face to banking where users can access bank details just a tweet away. Jifi is a zero balance current account with features that ease banking. 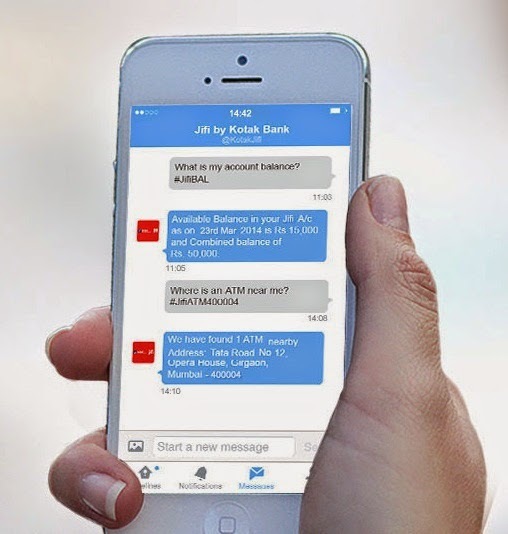 Banking is now social. Balance-free accounts. No need to worry about the maintaining a minimum balance in the account. Once you connect your Jifi account with your twitter account, you can tweet to get your bank account details anywhere, anytime. You can request last three months account statement on email, request a chequebook and do a plethora of things via social banking. All of this is absolutely safe and secure. The details are sent to you on twitter via DM. This is easier than any kind of banking services currently available. You can invite your friends to open a Jifi account using facebook or a unique email link. When your friend opens an account, you will be credited points which can be redeemed for a host of lifestyle, shopping and dining offers. 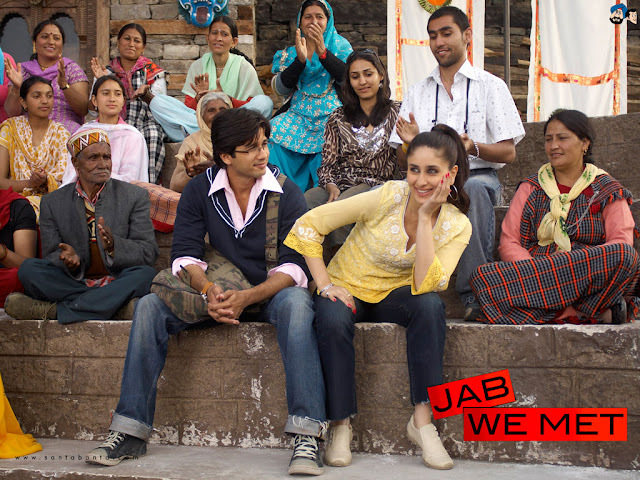 You can also earn points by commenting and liking on Kotak Jifi and Kotak Bank pages. Being social will now pay you off with reward points! The Kotak Offers App provides a list of offers available on your Jifi or any other Kotak Mahindra Bank card. Features include: searching for attractive deals, mapping deals as per vicinity, subscribing to receive deal updates, adding to favourites, printing coupons and sharing deals on social media, among others. The Kotak Mobile Banking App which helps you to manage your bank account on your fingertips. You can pay bills, open term deposits, locate nearest ATMs and much more with ease. In addition to the standard features, a distinguishing feature is the one-time payment facility, where registration of the beneficiary is not required. This feature allows you to view and analyse automated specifics of your money. 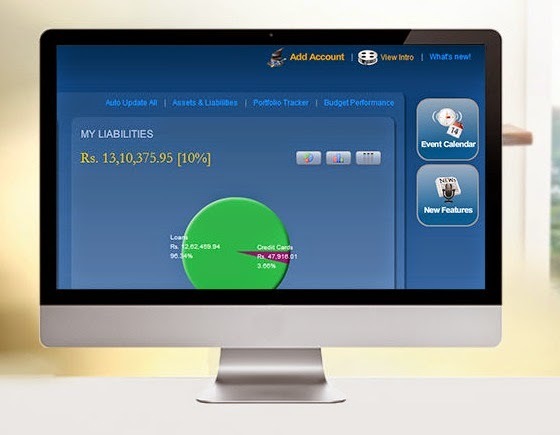 You can upload all the e-statements and connect all your bank accounts to view your net worth, automatically calculate income tax and view more than 30 reports like spending patterns, capital gains, profit and Loss etc. As an introductory offer, a platinum subscription of Kotak MoneyWatch is provided free for a year after which it is converted into a basic subscription. You can open a Jifi account in a jiffy. It’s simple, hassle-free and at your ease. Watch the video to know more in detail about banking which is now social.